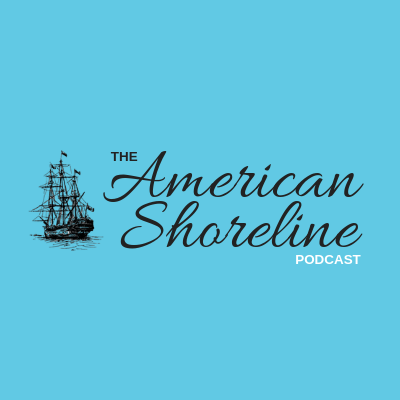 ASPN | David Abel, "Lobster War"
On this episode, Peter and Tyler dive deeper into the changes facing the Maine lobster fishery by welcoming David Abel to the show. Peter and Tyler were introduced to David and his film "Lobster War," which tells the story of the border dispute between the US and Canada in waters rich with lobster, at the International Ocean Film Festival earlier in the month. David is a Pulitzer Prize-winning reporter who covers fisheries and environmental issues for The Boston Globe. Abel’s work has also won an Edward R. Murrow Award, the Ernie Pyle Award from the Scripps Howard Foundation, and the Sigma Delta Chi Award for Feature Reporting. He co-directed and produced “Sacred Cod,” a film about the collapse of the iconic cod fishery in New England, which was broadcast by the Discovery Channel in the spring of 2017. He also directed and produced two films about the Boston Marathon bombings, which were broadcast to national and international audiences, on BBC World News, Discovery Life, and Pivot. Before "Lobster War" his made “Gladesmen: The Last of the Sawgrass Cowboys.” Abel was the director, producer, and co-director of photography of "Lobster War."